Heute dreht sich alles um dein lets go! Livecall Q&A Bonus Tag 4 Markentipps TO GO! from Nadja Held on Vimeo. 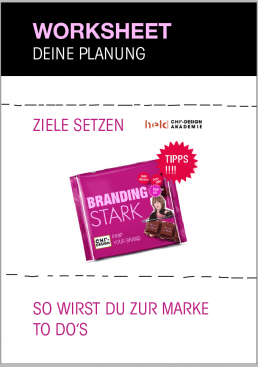 Marken-Summary | DU BIST NE MARKE |Do it your way!